Cross-channel marketing is the combination of multiple promotional methods to ensure that prospects smoothly progress from one stage of the sales funnel to the next. In cross-channel marketing, businesses leverage various strategies such as promotional emails, bulk SMS, web push notifications, Facebook Messenger, and so forth. The adopted methods are used in unison so that they complement each other to amplify their overall impact. And given that there is interconnectedness among the marketing methods, it is easy to view the strategies cumulatively, which allows a business to calculate and comprehend marketing ROI easily. Businesses can implement effective cross-channel marketing campaigns using SendPulse. The service offers a multi-channel functionality that enables marketers to send relevant messages to both leads and customers. Apart from email, SendPulse allows businesses to send their customers promotional SMS, web push notifications, and personalized marketing messages using Facebook Messenger. 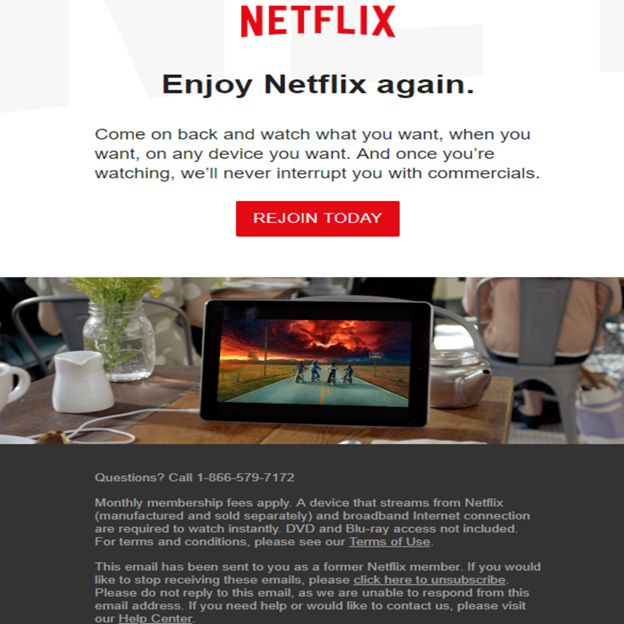 Boost engagement with customers. Cross-channel marketing enables businesses to personalize the various ways they interact with and relay information to both prospects and customers. By sending targeted and relevant marketing campaigns, businesses achieve better response and engagement rates. Improve customer loyalty. When businesses leverage cross-channel marketing, they show customers that they genuinely want to meet their needs. The clients, in turn, feel appreciated and delighted with the brand, which makes them more inclined to stick with it over time. Track their ROI. Cross-channel marketing allows marketers to understand various metrics that make up the success of their marketing campaigns. Businesses can easily determine CTA impressions and open rates for their email marketing campaigns, opt-in rates for web push notifications, SMS delivery rates, etc. Smooth buyer journey. By effectively integrating cross-channel communication in the marketing strategy, businesses get to improve the buying experience of their customers. It will be easy for customers to access support and product information, which makes their cooperation with the brand more pleasurable. Effective customer service. Cross-channel marketing enables a company to interact with its customers on several platforms at a time. By sending the right message using the most suitable channel, businesses improve the relationships they have with prospects and customers. Improved brand image. Cross-channel marketing yields an enjoyable buyer journey, which goes a long way in generating customer satisfaction. And as all marketers know, satisfied customers impact a business’ brand positively as they will highly recommend the company’s products or services to their friends and family. A better understanding of customers. With cross-channel marketing, businesses can easily gather information about their existing customers from several communication channels in one place. After that, companies can use the data to create segmented and relevant offers. The first thing to do when setting up cross-channel marketing is to unify data within a CDP (Customer Data Platform). For any business, CRM is excellent for handling this data. However, no matter the CDP a company chooses, its marketers should have access to analytics data that reveal all lead touchpoints. After unifying the data, businesses should now understand the different segments within their target audience. Marketers can scrutinize touchpoint data to determine whether there are evident failures, trends, or successes. By assessing customer data and getting a clear picture of the existing segments, businesses will know what channels to prioritize and the type of message that performs best across the various communication channels. With customers now segmented, companies need to customize their content to match the needs of customers. The best way to do this is to use smart content – dynamic messages determined by a particular set of criteria. Simply put, smart content is something like, “if a customer does A, show them B.” With smart content, a business will quickly determine what a customer has done; hence, all future interactions with the client will be based on known touchpoints. To get the most out of cross-channel marketing, businesses need to continuously analyze their strategies to ensure that necessary optimizations are made. Experiments such as A/B testing, use of CTAs, and modification of ads on Facebook Messenger can help marketers gain valuable insights, which in turn enable them to make appropriate adjustments on their marketing efforts for even more effectiveness. Email. SendPulse has a comprehensive email service that enables businesses to create and send successful email marketing campaigns. For better performance, make use of personalization, segmentation, A/B tests, and other instruments. Web push notifications. Businesses can re-engage with and drive customers back to their site by using this feature. Some of the advantages of using web push notifications by SendPulse include offline notifications, easy personalization, and deep segmentation. SMS. If a company is keen on incorporating effective text communication into its communication channels, then this feature will come in handy. It allows a business to send marketing SMS campaigns across the globe fast. Facebook Messenger. 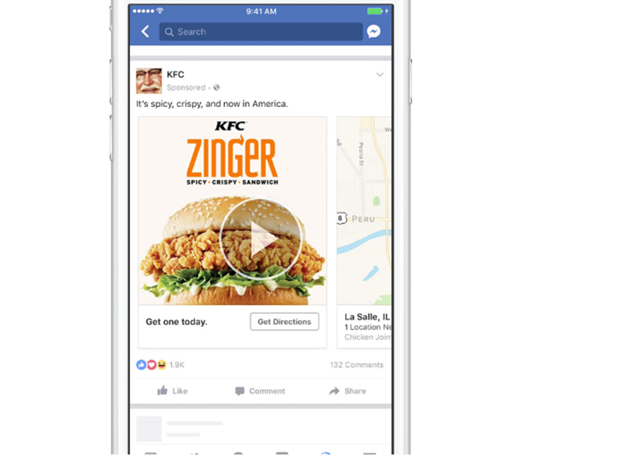 For effective marketing on Facebook, brands can use this feature to create Facebook Messenger chatbots that offer customers personalized messages. It is worth mentioning that marketers can use Automation 360 feature to send triggered emails, SMS, and web push notifications depending on events, variables, and actions that their subscribers take. Doing this amplifies the overall impact of the cross-channel marketing strategies a business adopts. Define the most effective channels for your audience. Choose a professional marketing platform that is integrated with analytics, marketing automation software, and a retargeting tool. Segment the audience wisely to nurture leads effectively. Optimize and develop customer touchpoints. Eliminate departmental bottlenecks that hinder effective coordination of cross-channel campaigns. Below are some brands that run effective cross-channel marketing. 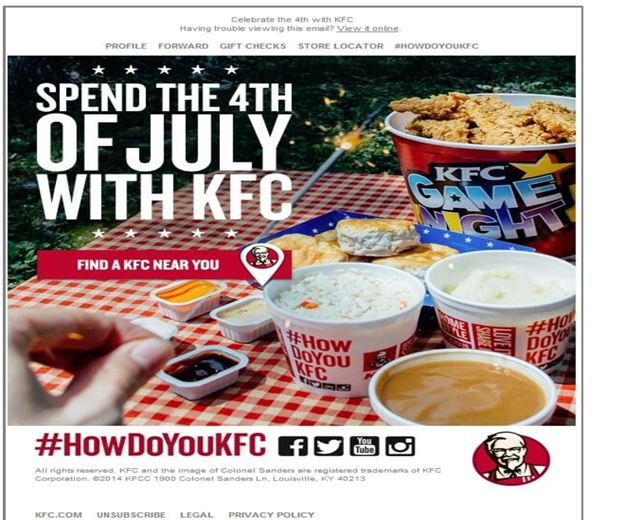 As evidenced by these pictures, KFC implements cross-channel marketing by using email and Facebook advertising among other methods. 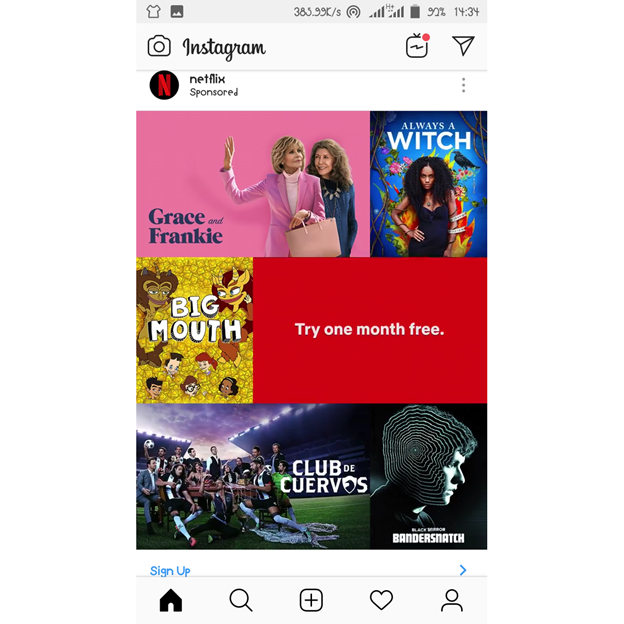 Netflix advertises its products via email and Instagram, among other effective communication channels. Also searched with "Cross-channel marketing"
Rate this article about "Cross-channel marketing"
If you are interested in "Cross-channel marketing" you might be interested in our bulk email service.